Following customer feedback we are delighted to announce that we now accept card payments for all our services. We will provide an online link with all our invoices for customers to follow and input their information in a safe and secure environment. Its easy as that! How much have you spent this Christmas? Christmas is coming, its the time of year when we can spend thousands on presents for our loved ones. Christmas tree`s with presents underneath piled up waiting for the big day. 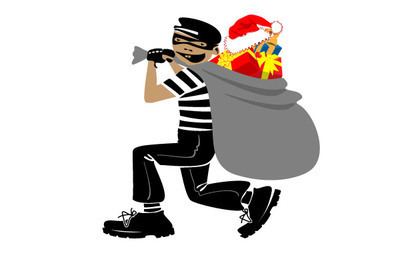 Unfortunately as well as Father Christmas being out and about so are opportunist thieves. Ensure you lock your doors and windows and set your alarm when your out of the house. Ensure your alarm has an evening set so you can secure your premises whilst you sleep. No alarm? Our WIRELESS kits start from £500 installed and our WIRED kits start from £540, both cant be installed in time for Christmas. Call us on 01524 401340 for more information. Do you have an SIA license. Are you free this weekend? 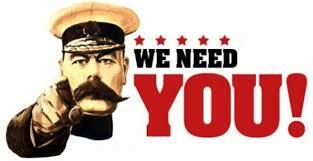 If the answer is yes then please get in touch and join our events team. 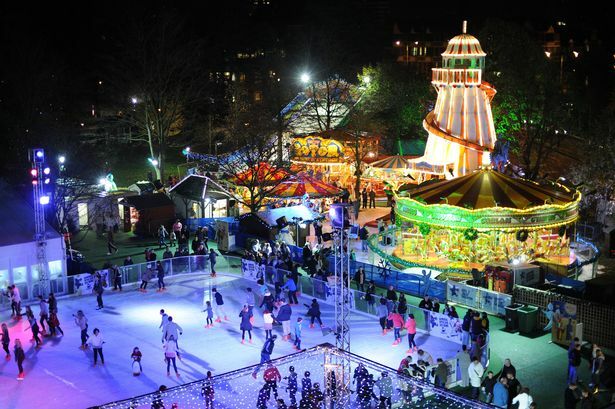 We have lots of seasonal event work starting this weekend. Great rates of pay and plenty of hours. It could be the best move you have ever made. Preparations have started for what is set to be another busy weekend for us. We are proud to be providing the event security for Kidfest in Barrow for the third year running. As well as this we are also tasked with looking after the Retro night at The Carleton in Morecambe. Morecambe town centre is expecting an influx of Blackpool pools fans for the Morecambe v Blackpool game on Saturday. ICU will be providing additional security on some of Morecambe`s finest venues for this, come down and meet our friendly staff, as always we offer a prize for the best selfie posted to our twitter with our staff in. Lots of great events on this weekend in the Morecambe bay area, with something for every taste. Get out there and see whats happening, you wont be disappointed. ICU Security Services -We value our colleagues, clients and community. ICU have some exciting opportunities available. Do you hold an SIA licence? ICU have been busy today with carnforth and ulverston carnivals. Great day all around. Parklife = ICU he-man shifts. Going to be great. First day shift for #ICU at #parklife2016. Not gonna let the weather spoil this weekend. The SIA carried out their annual compliance check at ICU. We are very pleased to say we passed with flying colours again. well done to all who made this possible.